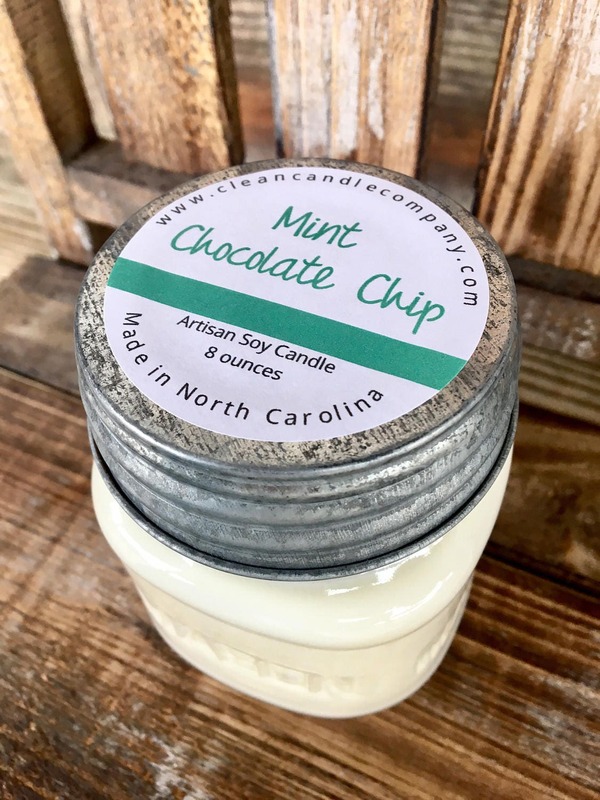 Mint Chocolate Chip- True to life scent! It's exactly what you would expect! The aroma of creamy peppermint and vanilla with bitter sweet chocolate. A shop favorite!